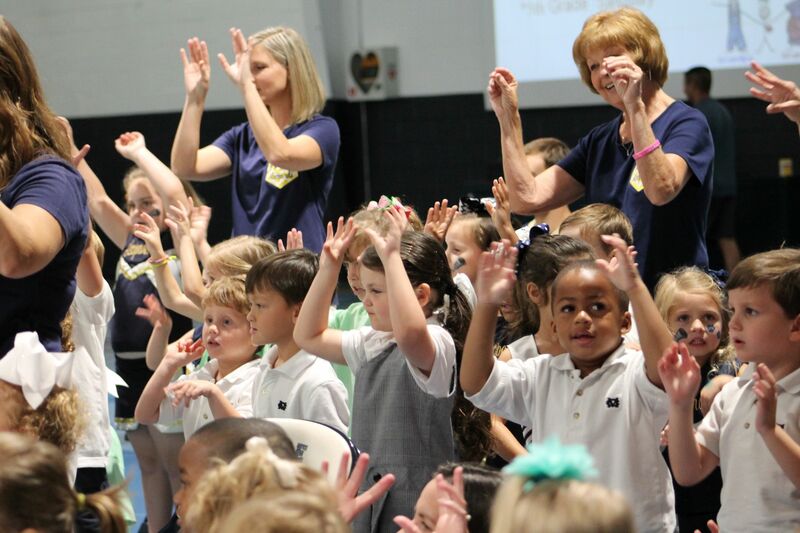 Mobile Christian School is a great place to work! From time to time, Mobile Christian School has openings for great teachers. If you are someone who is interested in teaching, please review the qualifications below. If you feel that you meet the qualifications, feel free to download and fill out an application and send your resume' to David Pahman at 5900 Cottage Hill Road, Mobile, AL 36609 or electronically to dpahman@mobilechristian.org.